The Rock Guitarist is a professional, fully featured music program containing studio recordings of great Rock Electric Guitar music. Listen to hot session players perform great sounding Rock music while you learn the riffs, licks and tricks! We've recorded each instrument (guitar, keyboards, bass and drums) on a separate track, allowing you to listen to each part independently. 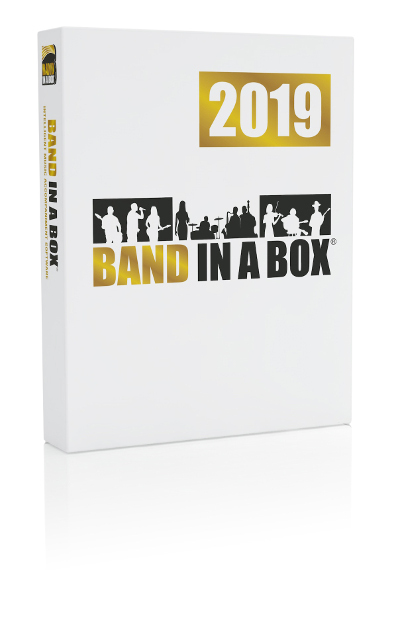 Powerful multimedia features let you study the arrangements, hear the music, and play along with top studio musicians. This interactive program has great "chops" - Nearly an hour of sizzling Rock 'n' Roll plus tips and techniques. 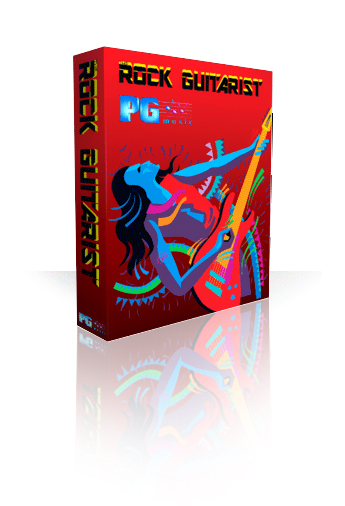 With seamlessly integrated MultiTrack audio, MIDI, chord symbols, tablature, and music notation, The Rock Guitarist turns a typical sound card equipped PC into a Rock 'n' Roll powerhouse. $49 Buy and Download Now !